Surgery of brain tumors is still a challenge, because undoubtedly the extent of tumor resection correlates strongly with the survival time or progressive free interval, respectively. Because neurosurgeons view alone can make mistake (Albert et al. 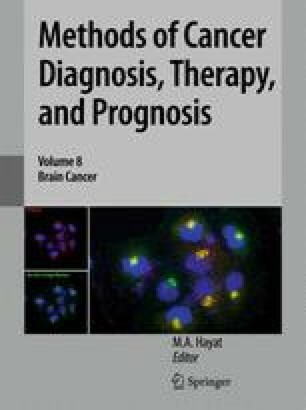 1994), the success of a brain tumor operation depends on additional supporting tools for detection of suspected masses to optimize the extent of tumor removal. Therefore, besides the pre-operative diagnostic imaging, intra-operative imaging tools are of special importance.